They've been around in Europe for a while, but now the trend of micro-hotels is spreading to the United States. A bunch of them have sprung up in New York City, and more are coming soon to other top-tier U.S. cities. General Manager Scott Yo shows off one of the rooms at the Pod 39, a micro-hotel in the heart of Manhattan. Rooms average 10 square meters. The rooms rely on smart storage solutions and are equipped with plenty of outlets near the bed for smart phones and laptops. Yo says most of the hotel's guests prefer to spend time outside their rooms and are, above-all, adventurous. 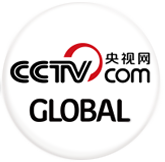 It's also for people who are looking for a good deal in one of the world's most expensive cities. Rooms average 180 dollars a night, which is below New York's average. 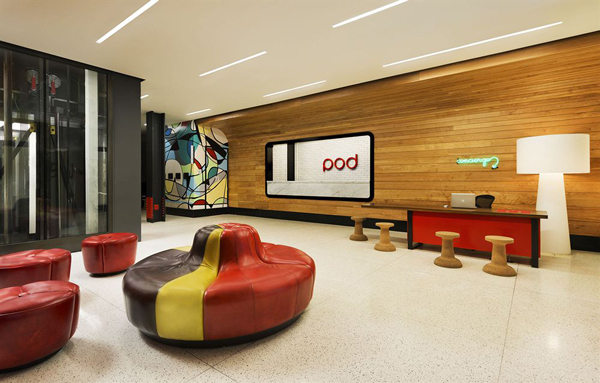 The average occupancy rate at Pod 39 is above 90 percent, topping the city's average. 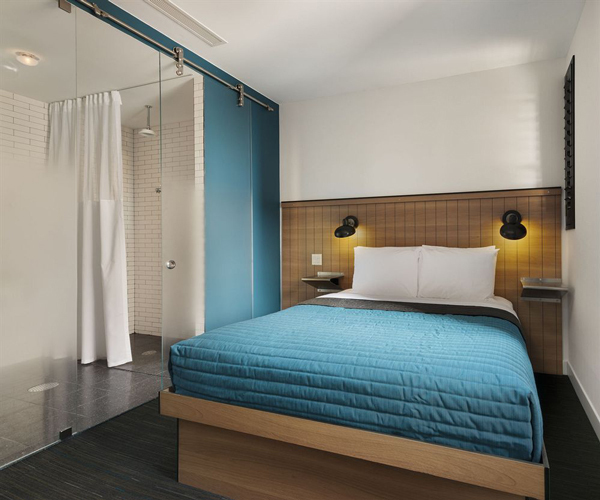 The growing demand for micro-hotels has caught the attention of major brands. Hilton recently announced a new micro-hotel brand called 'Tru' that will open at the end of this year, and Marriott opened its first micro-hotel in Milan called 'Moxy' with plans to open more in the United States, another indication that these days, small really is big.